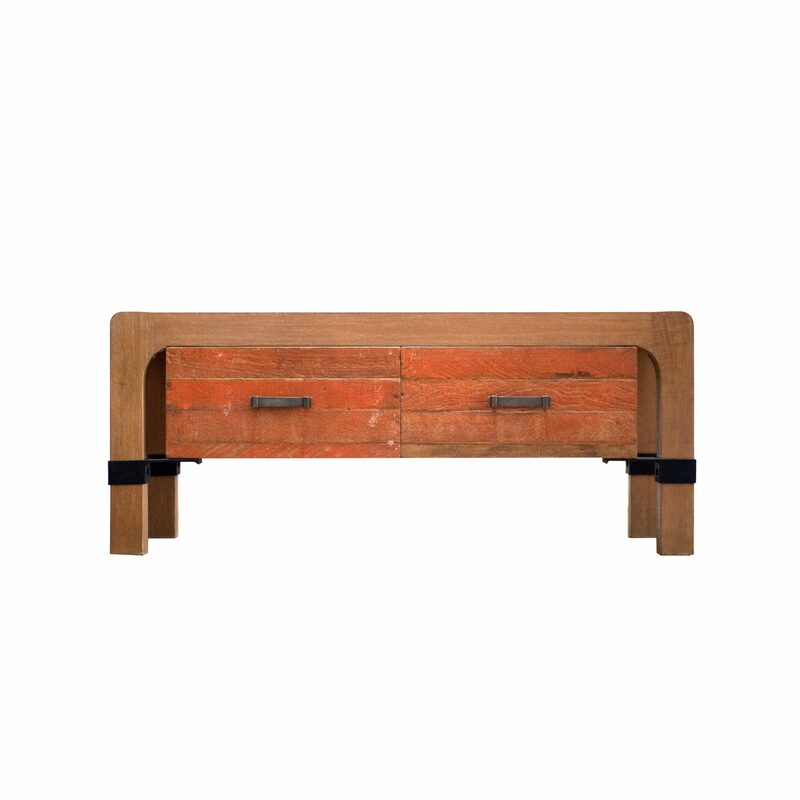 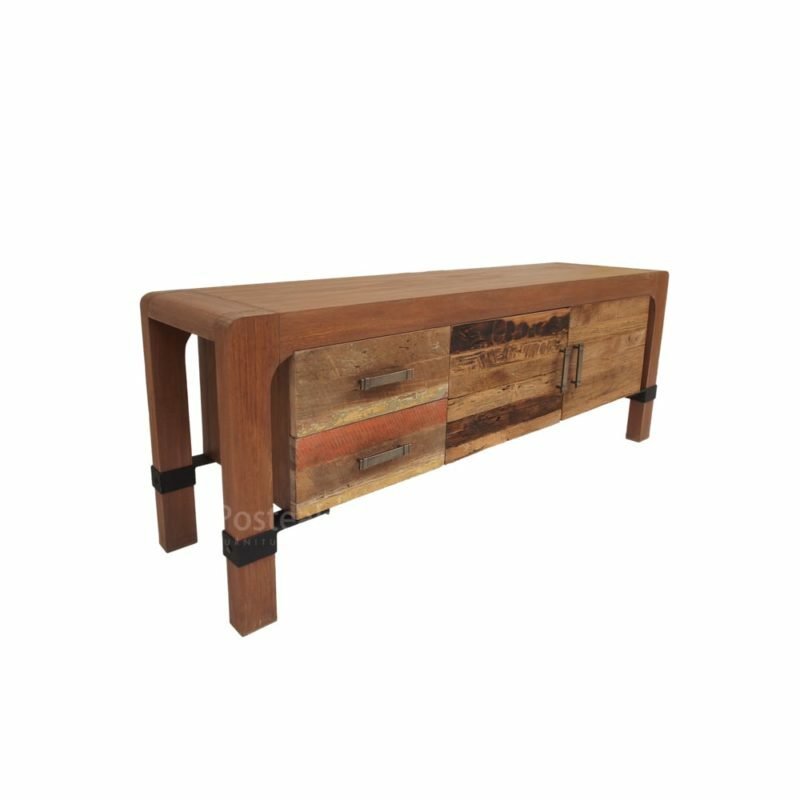 Materials : Solid & Recycled teak wood, Metal. 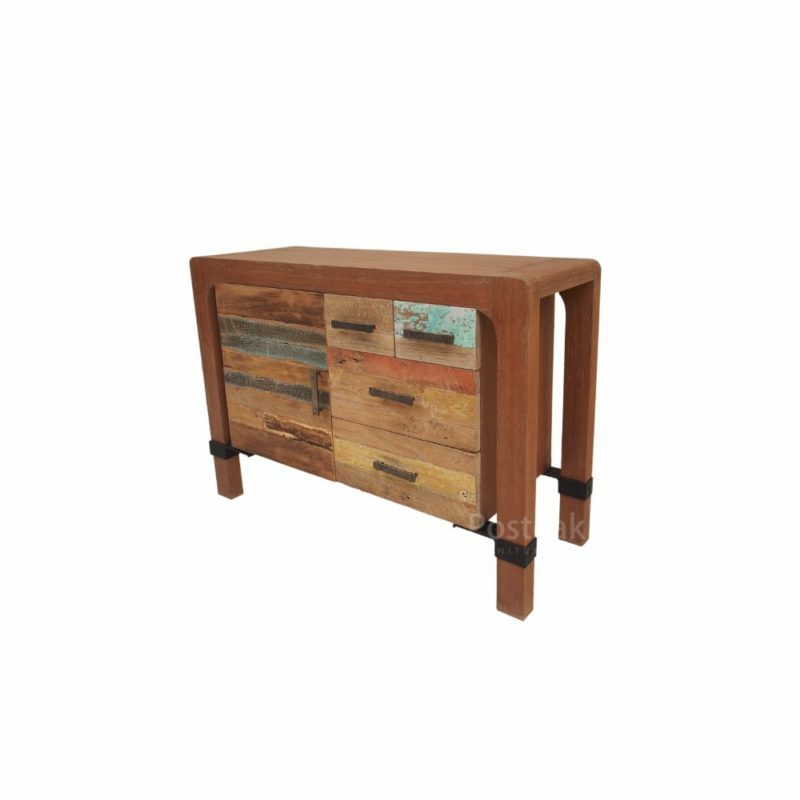 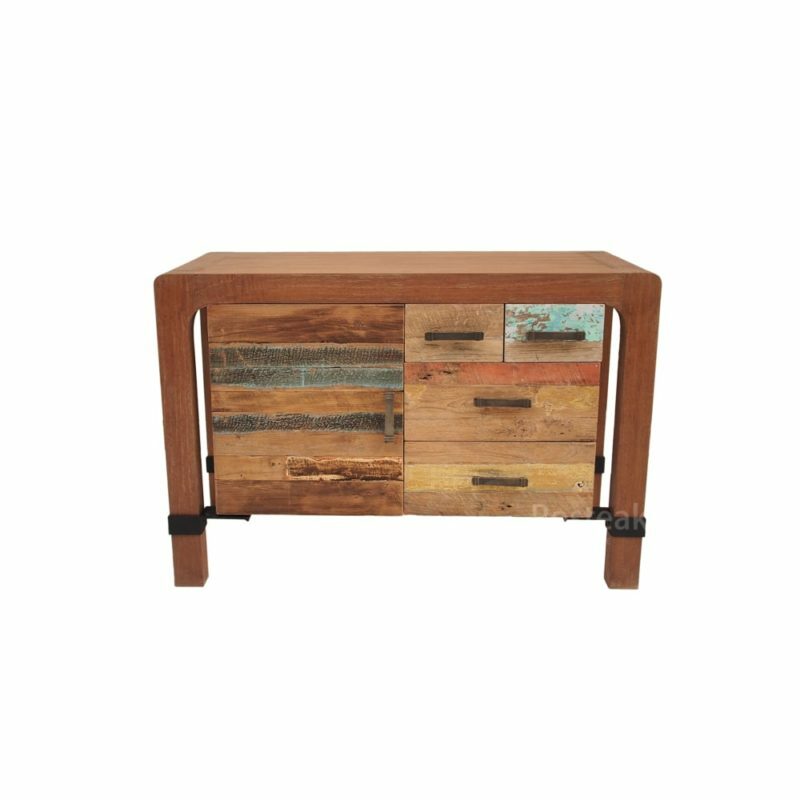 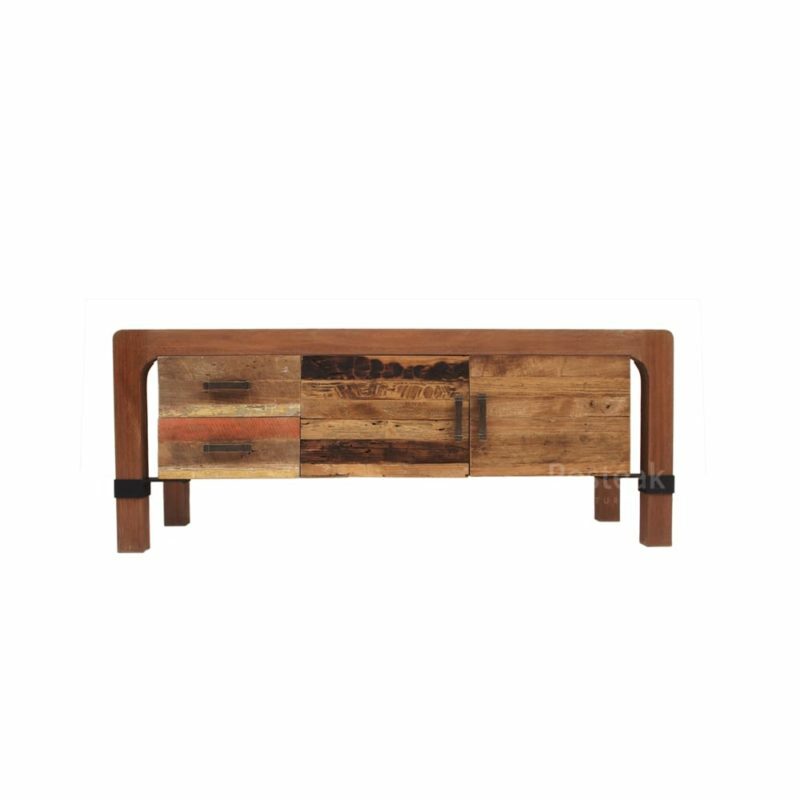 Hugo “unique, antique, vintage” – Indoor furniture collection crafted from solid teak wood & reclaimed teak wood with different painted colour from original reclaimed wood and also combined with metal as an anklet on the legs. 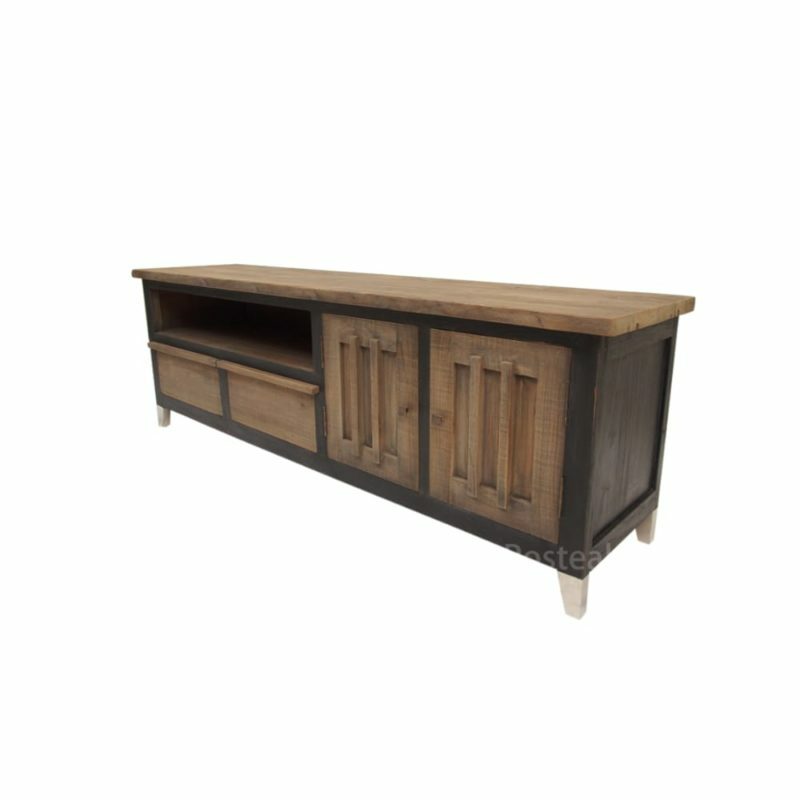 Suitable for the people who love the uniqueness and antique models. 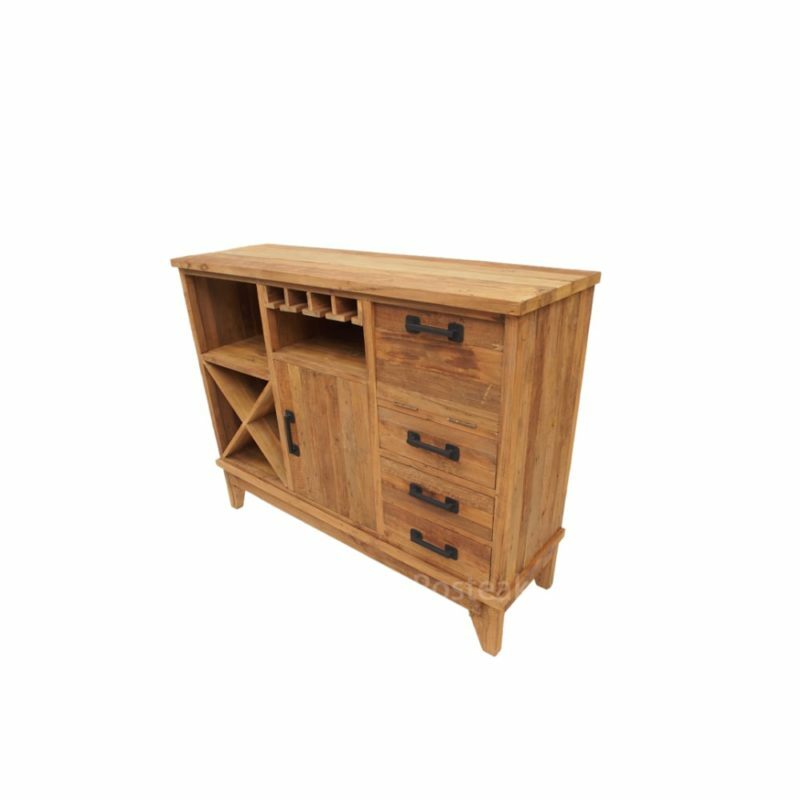 Fill your living & bedroom with this authentic collection. 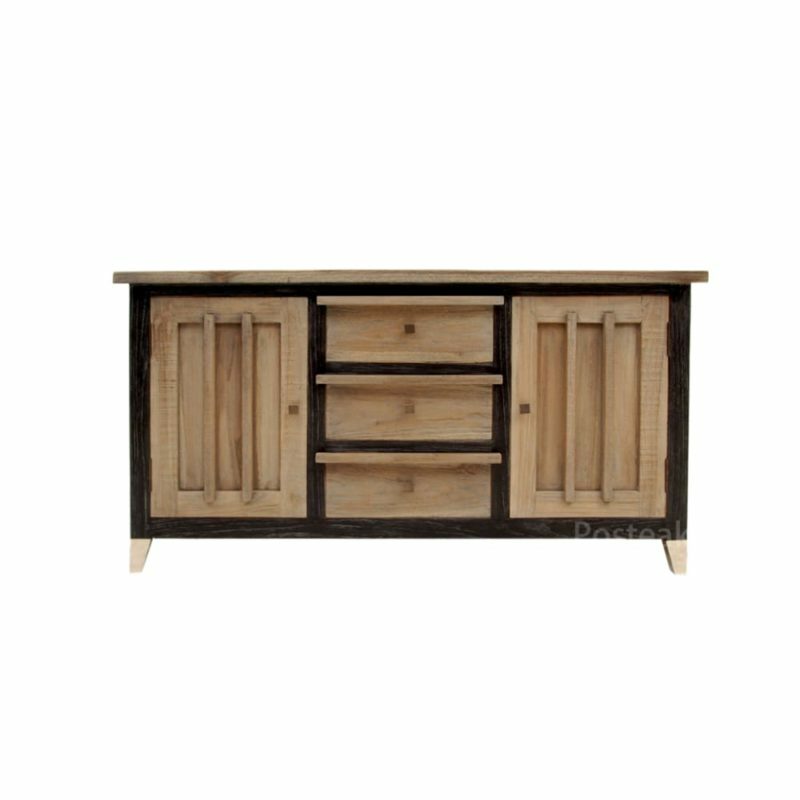 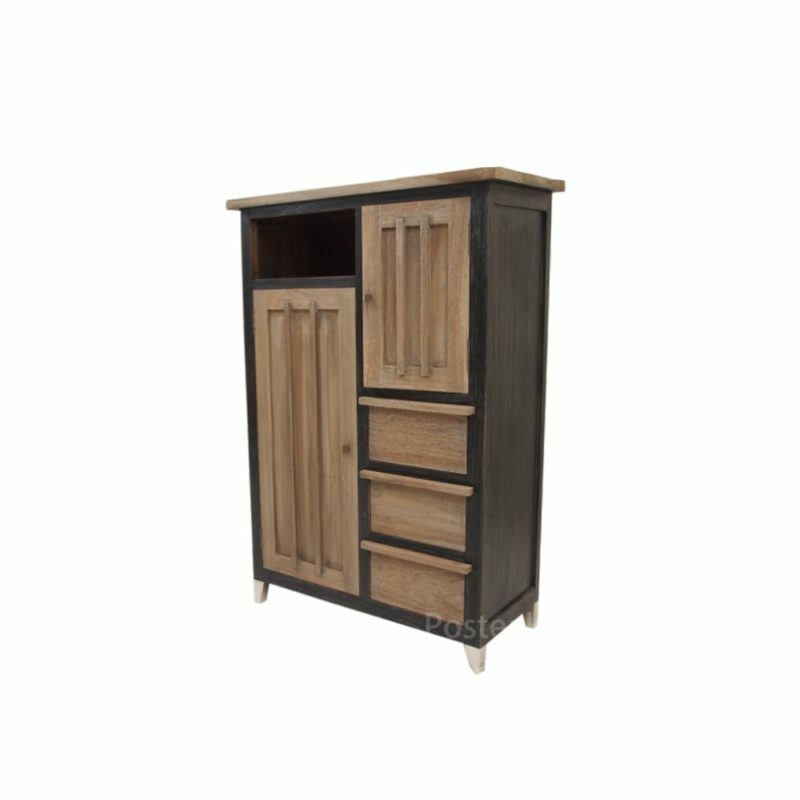 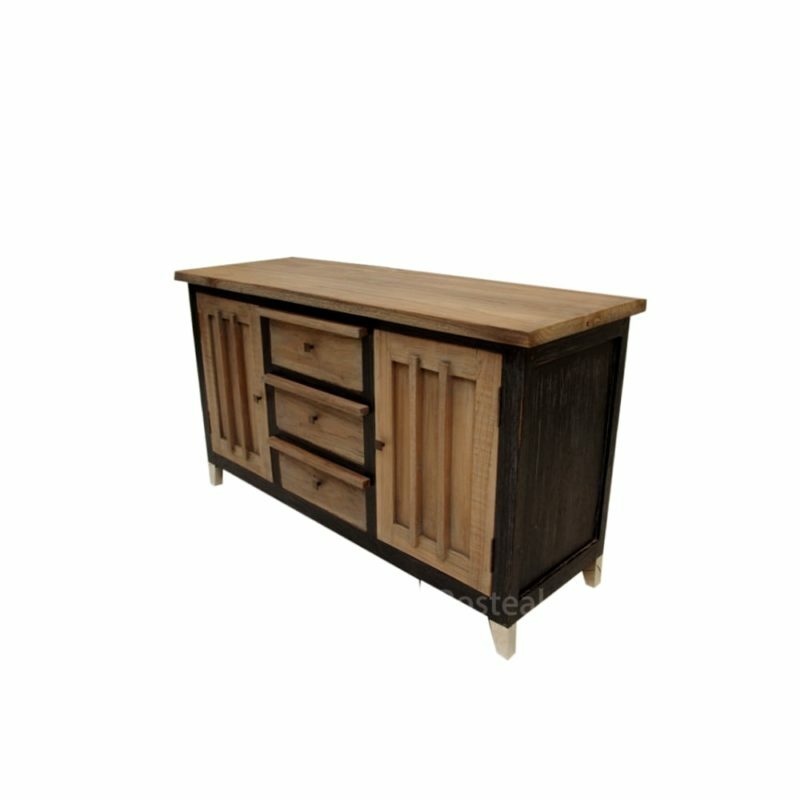 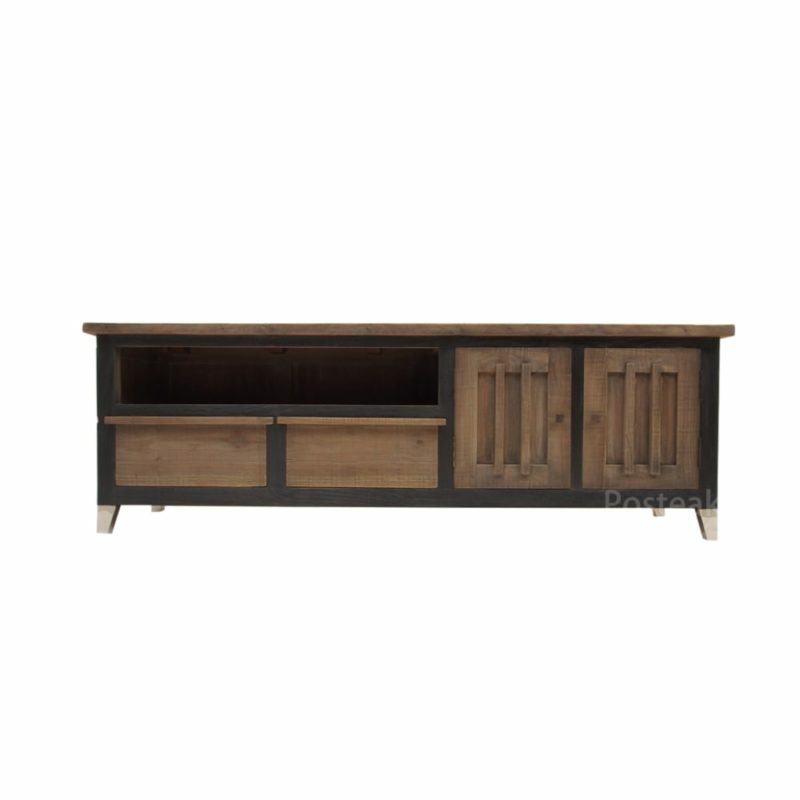 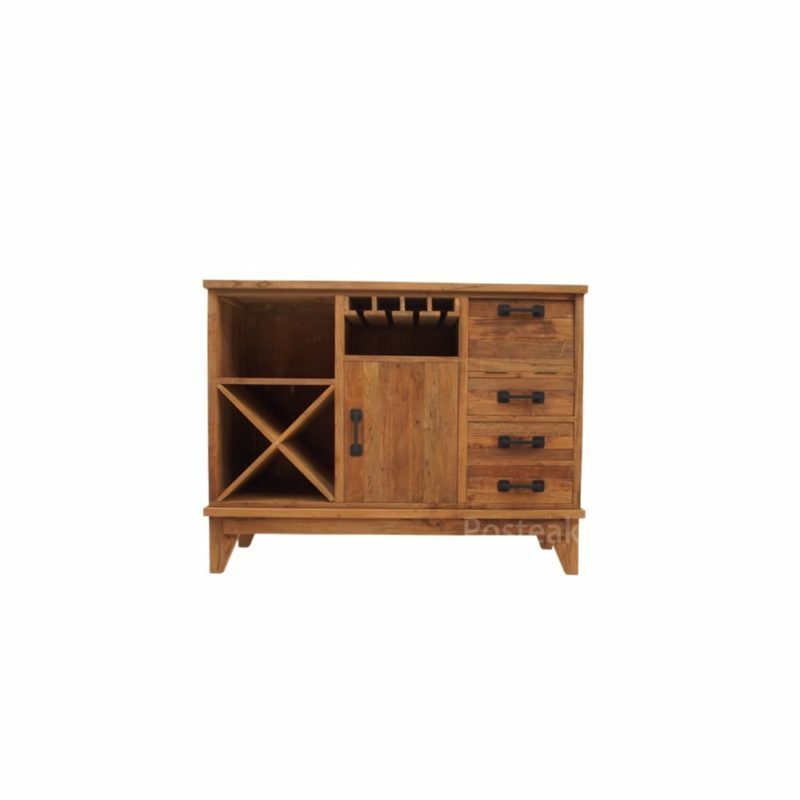 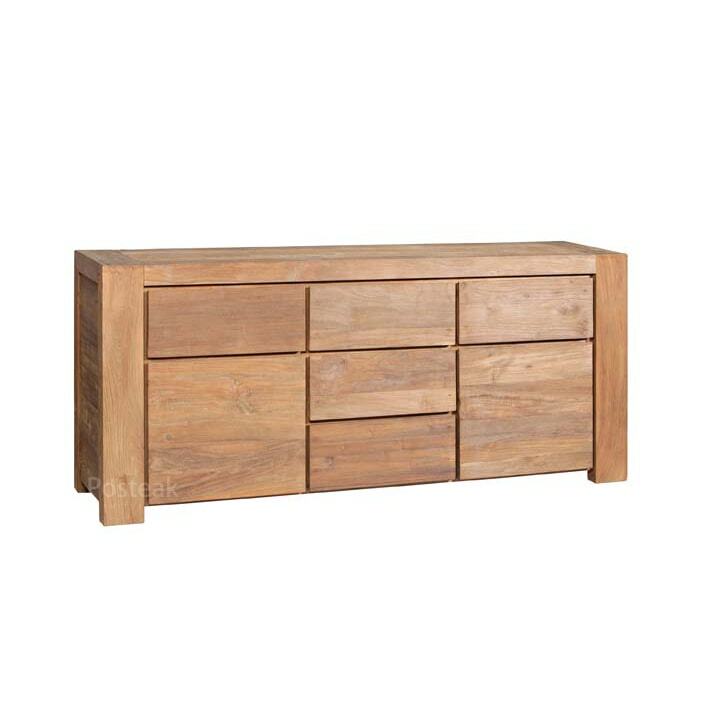 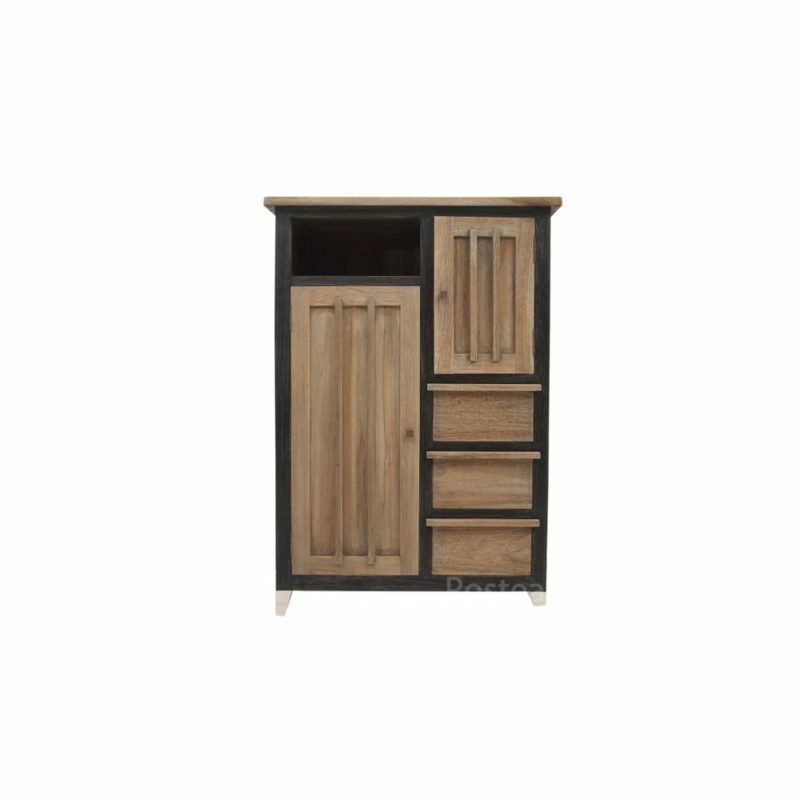 The products consist of Dresser, Desk, Tv Stand & Chest.